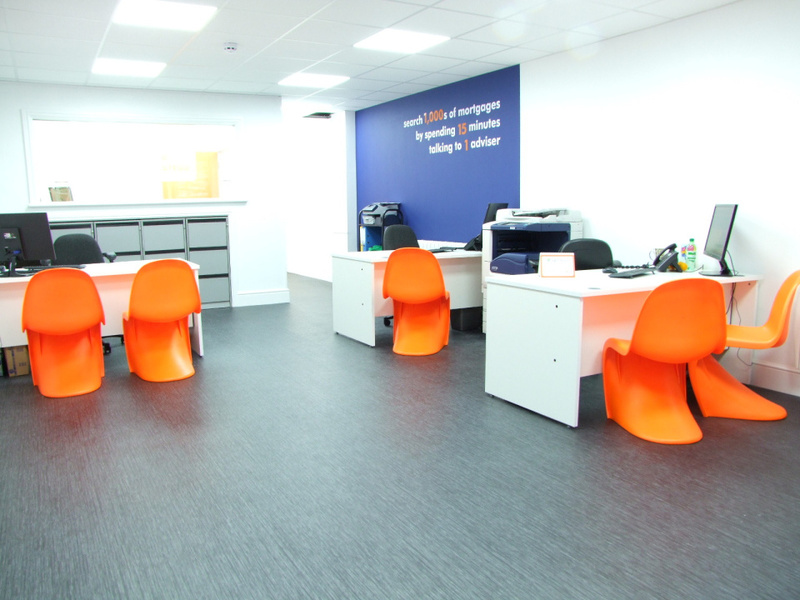 The long-serving team, backed up with the power of the Newton Fallowell marketing brand, has seen the Burton upon Trent branch grow considerably over the years. It offers residential property sales, letting management, financial services and aims to satisfy all property-related services, whether themselves or by referral. The branch’s lettings team has won the Newton Fallowell award two years’ running for its performance. The market town of Burton upon Trent straddles the banks of the river Trent, and is situated between the cities of Lichfield and Derby. The area is best known for brewing beer, and is home to the National Brewery Centre. www.nationalbrewerycentre.co.uk For centuries brewing was Burton's major trade, thanks to the unique characteristics of its water supply, and it is still an important part of its economy with the town currently home to eight breweries, including major names such as Coors Brewers Ltd and Marstons plc, alongside local micro-brewers such as Burton Bridge Brewery, which has six local pubs in and around Burton serving its range of traditional beers. A by-product of the brewing industry gave rise to the development of Marmite in the town and, just nearby, in the suburb of Branston, the eponymous Branston Pickle was developed. The attractive town centre is home to a range of High Street chains and independent shops, with several major shopping centres. These include Coopers Square, Octagon Centre and Burton Place as well as traditional shopping arcades such as the Abbey Arcade. The town’s amateur dramatic and operatic societies put on regular performances in the town’s theatre and there are a range of sports clubs, including football league clubs, rugby union, cricket, hockey, rowing and weightlifting. There’s a wide choice of primary and secondary schools in the town, including faith schools. Nearby is Repton public school. Burton & South Derbyshire College is a general further education college for around 13,000 students from Burton and the surrounding towns and villages. The University of Wolverhampton's School of Health and Wellbeing has a presence at Burton Health Education Centre located at the Queen's Hospital, which specialises in nursing. Burton upon Trent offers superb road communications via the A38 and A50. Both East Midlands and Birmingham airports are within 30 minutes, and other destinations nearby include Stoke-on-Trent, Uttoxeter, Willington, Stafford, Ashby-de-la-Zouch, Coalville, Whitwick, Leicester and Kegworth. The railway station links the town to cities such as Derby, Nottingham, London, Tamworth and Birmingham and buses also serve the neighbouring villages and further afield. Burton is also on two routes of the National Cycle Network. Sharon has been with Newton Fallowell since 2002. 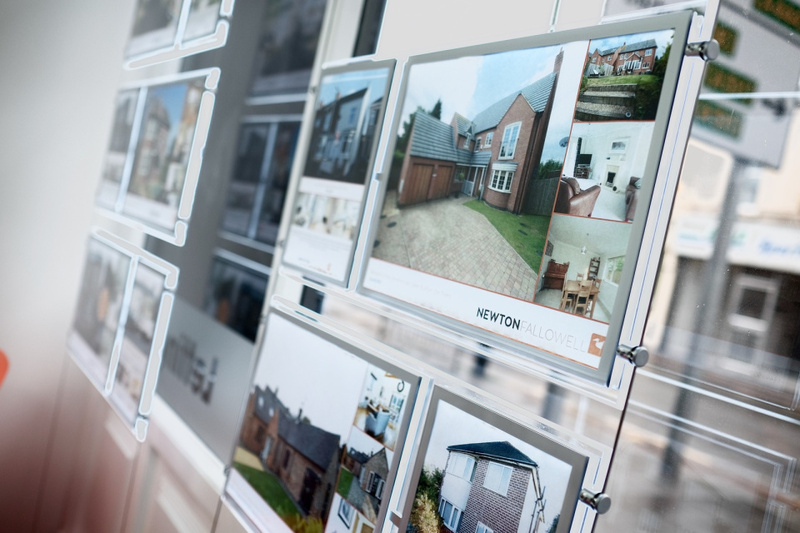 Jon has built up the letting and management portfolio since joining the firm in 2012. 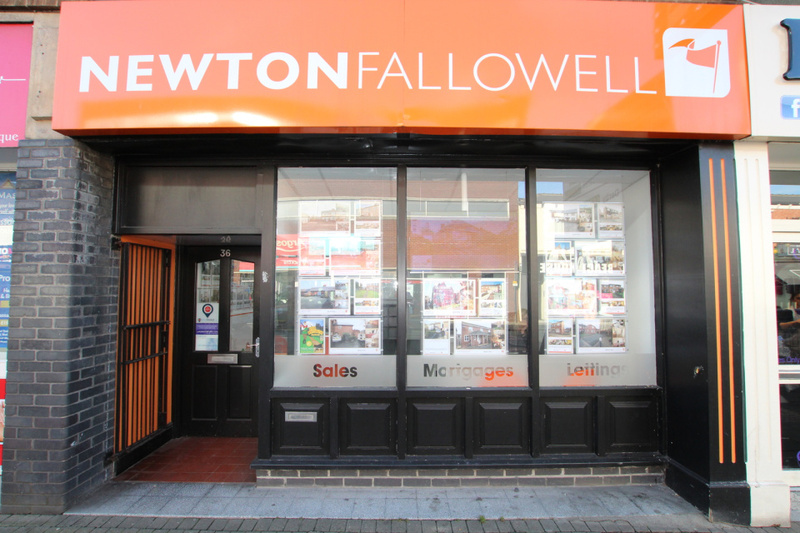 Simon has been with Newton Fallowell since 2002 and took over the branch in 2005. Ben joined Newton Fallowell in 2016 after a change of career and is involved with the sales side of the business as valuer. After a successful work experience in 2017 the Burton office are delighted to bring young Harry on board in a lettings assistant capacity. Outside of work Harry loves his football and socialising. 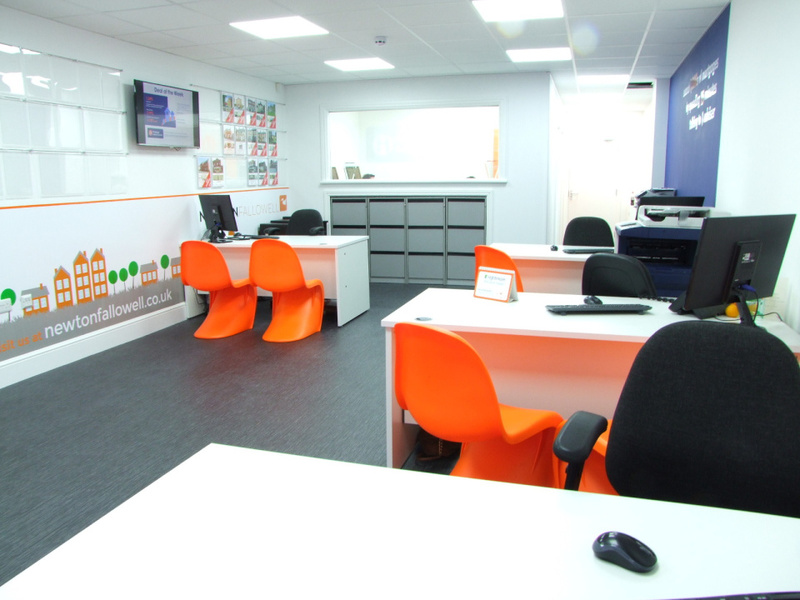 Newton Fallowell Burton on Trent is a Franchise owned and operated under license by Simon Shilton Limited trading as Newton Fallowell, Registered in England Number: 05601083 Registered Office: The Point, Granite Way, Mountsorrel, Leicestershire LE12 7TZ. Simon Shilton Limited is a Franchisee of Newton Fallowell Limited and not a subsidiary or sister company. Sales VAT Registered Number: 868924954. Lettings VAT Registered Number: 152243833.